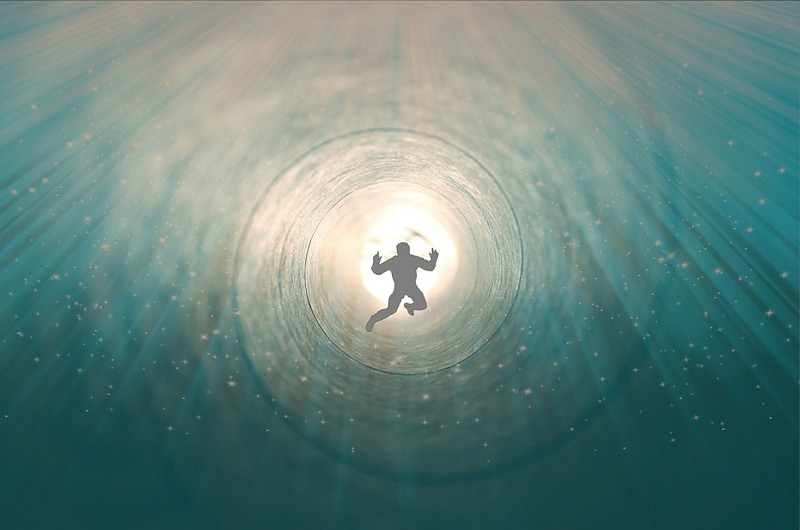 Many of those who had gone through near-death experiences reported their different versions of what they think it feels like to have “Life Review Experiences (LREs).” An experience, researchers say seems like a replay of the past. A team of researchers led by Judith Katz, a neurologist at Hadassah University in Jerusalem came up with neurological and statistical evaluations to support the claims that “life review experiences (LREs)” do occur when someone is on the verge of dying. There is not a linear progression, there is lack of time limits […] It was like being there for centuries. I was not in time/space so this question also feels impossible to answer. A moment, and a thousand years… both and neither. It all happened at once, or some experiences within my near-death experience were going on at the same time as others, though my human mind separates them into different events. However, what the researchers found to be the most interesting part of the study, was the major change in perspective regarding significant people in their lives. To that end, authors collected the main characteristics of LRE to mold a questionnaire and to device an LRE-score that best reflects LRE phenomenology. The survey was administered to a group of 264 participants of diverse ages and backgrounds. Researchers noted that many of the elements identified in the quantitative result are common things that are also evident in healthy people. These results suggest that the LRE phenomenon is based on an alteration of a common neurocognitive mechanism shared by the general, healthy population. In conclusion, authors say the brain isn’t reacting to the threat of death, but what really happens at near death is a replay of one’s own life-events. Gerald M. Woerlee. he Near-Death Experience: Unanswered Questions (2009). The Secular Web. How your IQ can block your EQ Brain Development. You are welcome. And, thanks for the comment.